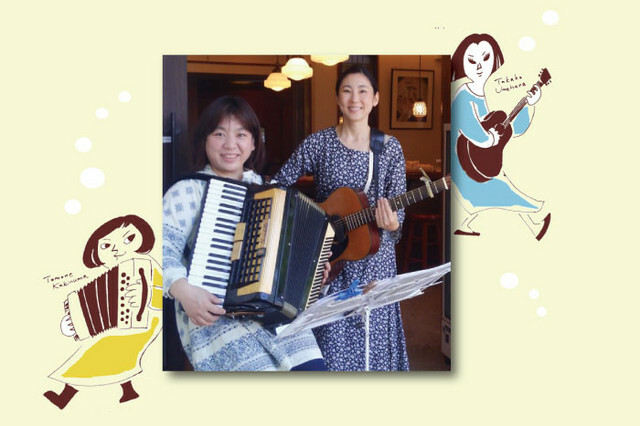 Cross Stitch is a unit of two acoustic musicians made in Kamakura, 2015. They are always looking for and playing songs inside/outside of Japan, also creating their own songs. You will make yourselves happy with their open- minded music.